It’s been an exhausting week. 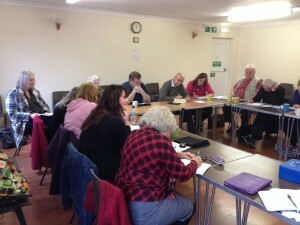 So today, I was glad that I invited Zella Compton to run a scriptwriting course at The Writers at Lovedean. How marvellous to be able to sit back and enjoy the workshop? Zella is a children’s book author, newspaper columnist and has just sold a play Girl in the Hood, to an educational publishers. Her play Five Beaches has just finished its run in Southwick after nearly a year-long tour, which I think is quite an achievement. So, I was delighted she agreed to come along to the group to give us some writing tips. I’ve been fortunate enough to work with Zella in a couple of literary festivals, and not only is she a talented writer, but she’s good fun to be around. Today was no exception, Zella had made a list of deaths listed on gravestones. She then numbered them. We picked a number and found a death to write about. Mine was ‘lashed to the mast of ship.’ It was an excellent starting point for a monologue pieces. Other exercises helped us to hone our opening lines. 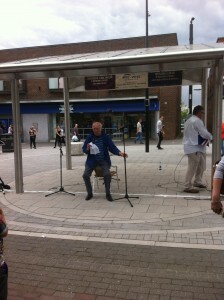 We even manage to write and perform a few short pieces. It was hard work, and definitely forced most of us to write outside our comfort zones. But best of all, good fun was had by all. Zella Compton, author, scriptwriter and newspaper columnist will be providing a Script Writing Workshop at The Writers at Lovedean. 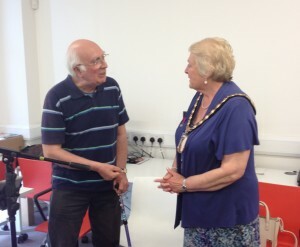 Zella was also Havant’s Literary Festival’s Writer in residence. Recently, she’s had several plays published including Girl in the Hood. Why not check out Zella’s website to see all the exciting things she’s been up to? I first met Zella during a workshop in 2012 and her performance really stood out from the crowd. Since then I’ve been privileged enough to perform alongside her at a few festivals such as The Day of the Dead, and The Alver Arts Festival: Gosport Ever After. 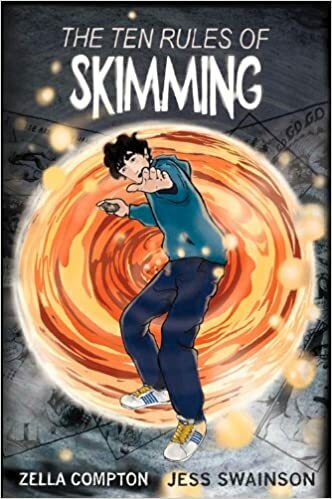 I’m a great fan of her work, my kids loved The Ten Rules about Skimming, an exciting, action-packed adventure that mixes science fiction, horror, mystery and intrigue. I actually can’t wait for this workshop! I’m so exciting. My heart is bursting with joy. The reason? 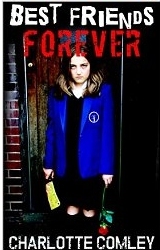 One of the members of The Writers at Lovedean agreed to do a guest post on my blog. I must admit to being thrilled by his kind words. It was with some trepidation that I went to The Writers at Lovedean for the first time some years ago. I shouldn’t have worried because I was made very welcome by Charlotte, the very able leader of the group. I found a very spirited group of men and women of all age groups full of help, encouragement and helpful advice, more of which can often be found on our Facebook page. Our ‘work weeks’ cover many topics ranging from checklists to children’s fiction and editing to endings. On ‘reading weeks’ we listen to each other’s work, read our own (or ask someone else to) and offer advice, opinion and comment. I personally find this extremely helpful and my own work has benefitted beyond measure when their comments are taken into account. There is encouragement, enthusiasm and where necessary constructive criticism, all from some very intelligent and able writers, and the Friday morning sessions are something I always look forward to and we all benefit from it. Since joining I have been involved, amongst other things, in write out days at places as different as Tangmere aircraft museum and Wittering beach or Stanstead Country Park and Southwick village. 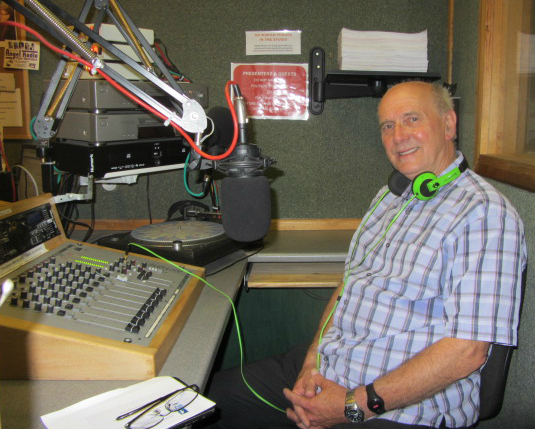 We have read at Waterlooville’s 200th anniversary celebrations, undertaken work on Groundlings theatre projects and even podcasting with a local radio station. All active, hands on tasks that require participation and enthusiasm, encouraging writers to search for inspiration. 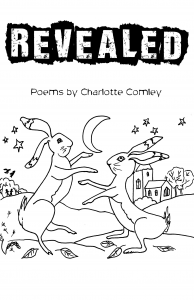 The group publishes a yearly anthology where Charlotte ensures the group get a chance to publish their work if they wish and it is often very encouraging to see your own efforts printed in a professionally finished book. Competitions are also regularly held within the group with not only a prize for winning but also for taking part. The winner is chosen by secret ballot amongst the other group members and is often a very close run thing. I have learnt about flash fiction, nano rimo, back plots, and plot holes – not to mention the importance of a good title, good presentation when submitting your work and the pitfalls of vanity publishing, and all for a very reasonable weekly fee, which also includes a chocolate biscuit – an essential stimulant to all budding writers creative juices. Magazines are swapped, competition websites suggested (or not!) and ideas generated. What more could a writer want. All levels of ability are involved and writing implements ranging from laptops and tablets to pen and paper all get used to write poetry, prose, play or panto (yes! We have attempted a panto) – Friday mornings – Lovedean Village hall – don’t miss it – don’t even be late! 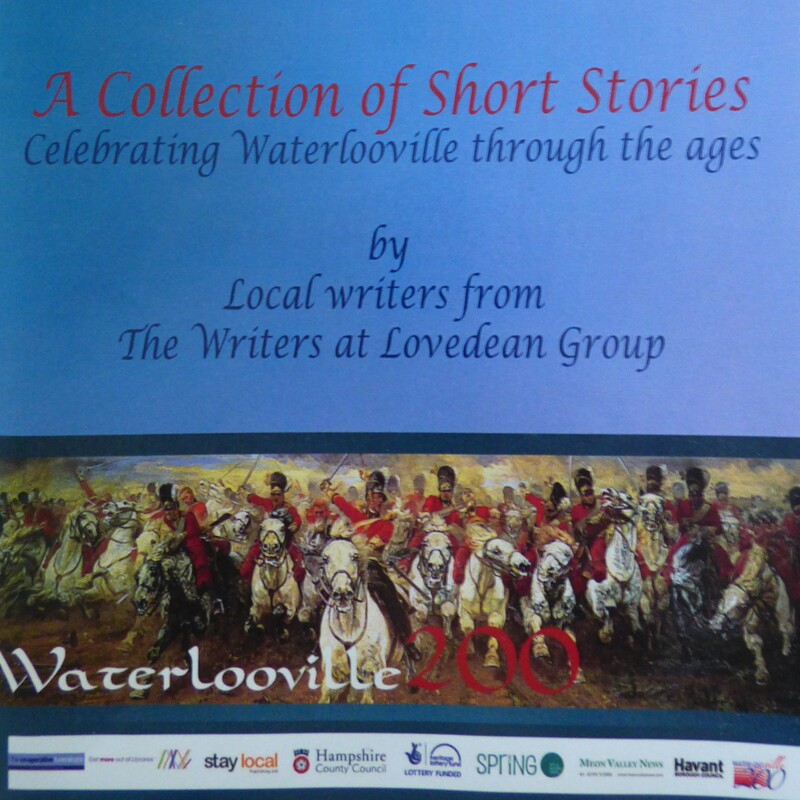 It’s been an exciting week for The Writers at Lovedean, due to our involvement with the Waterloo to Waterlooville 200 years project. 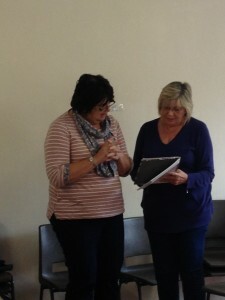 It was only a few weeks since the event organiser, Clare Jefferson Jones, invited the writers group to get involved. 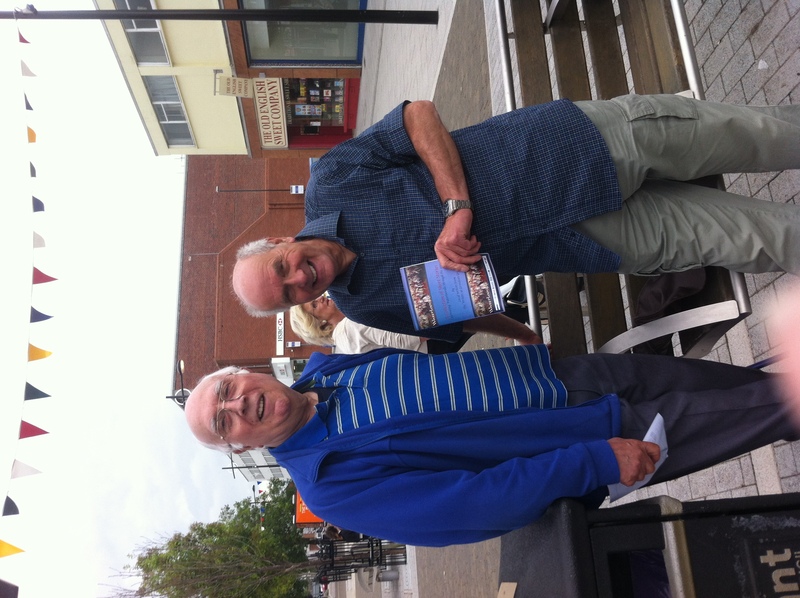 We wrote stories inspired by changes to Waterlooville over the last 200 years. 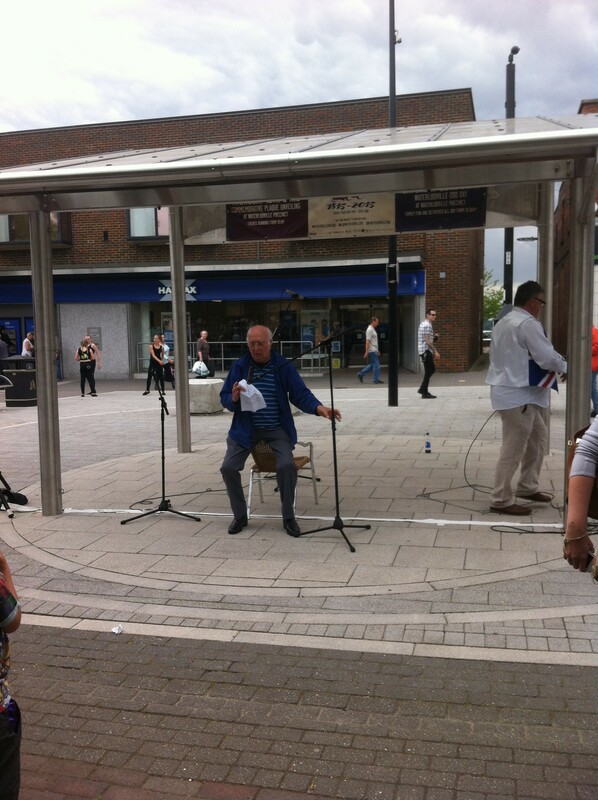 Local retired musician, Mick Cooper was asked to read his piece Heroes at the unveiling of the commemoration plaque on Thursday 18th June. 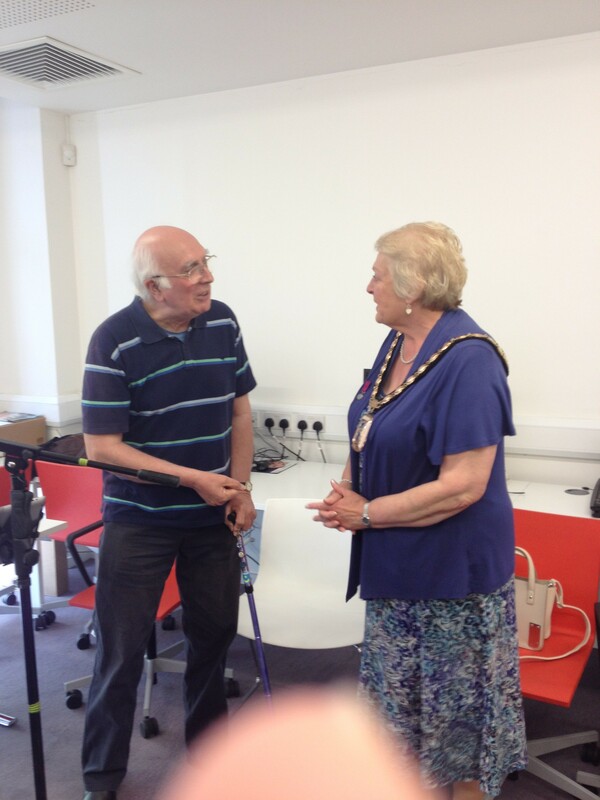 It was exciting to see Mick read in front of the Mayor and Mayoress. 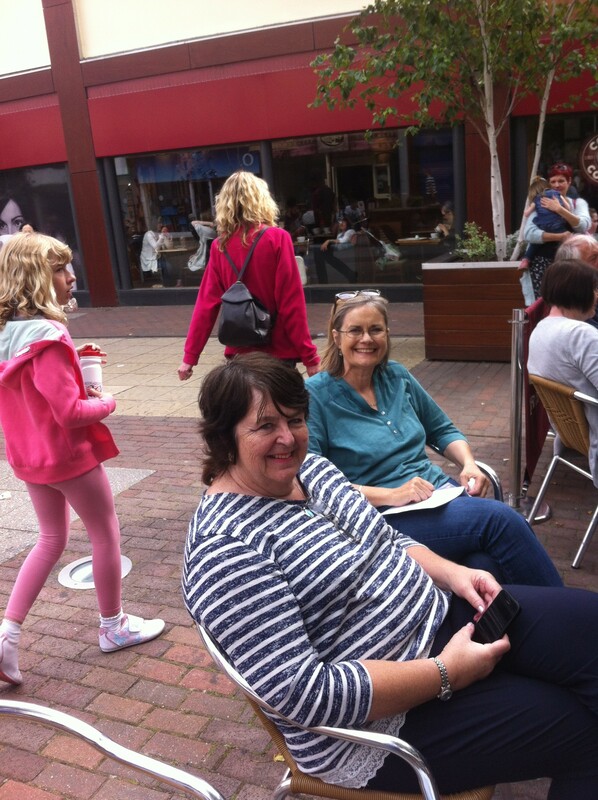 Saturday 20th June was a festival day in Waterlooville town centre. David Dunford and Mick Cooper read to a loud and excited crowd. Many people involved in spoken word events and poetry readings can testify that writers are usually in the tent next to the live music. I was amused to see we were placed next to a child dance troop. 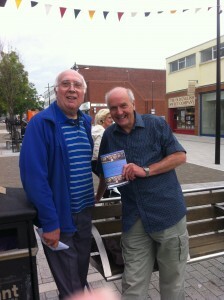 While David and Mick read, our pamphlet was distributed to the crowd. I was pleased that additional members of the group came to the events on both Thursday and Saturday to support their friends. Lynne Stone and Annette Kittredge providing the support! I’m so excited when I give out the Waterloo to Waterlooville 200 pamphlet to the writers on Friday. Clare did the most incredible job of publishing our work.